That’ll Help to Improve Your Forex & CFD Trading Skills and Assist You to Make Consistent returns! 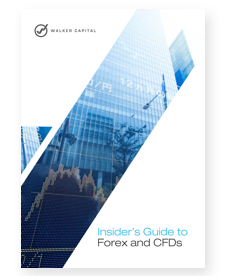 Get our Insider's Guide to Forex & CFD beginners before risking it. This guide will show you everything there is to know about starting in the Forex & CFD trading. Technical Analysis: 10 rules of technical trading.